We’re so used to seeing the U.S. president in official vehicles and motorcades that we can’t really imagine them during pre-president days, covered in oil by the side of the road, cursing their broken down rust-bucket. But some of them did. And some of them drove seriously cool cars, too. 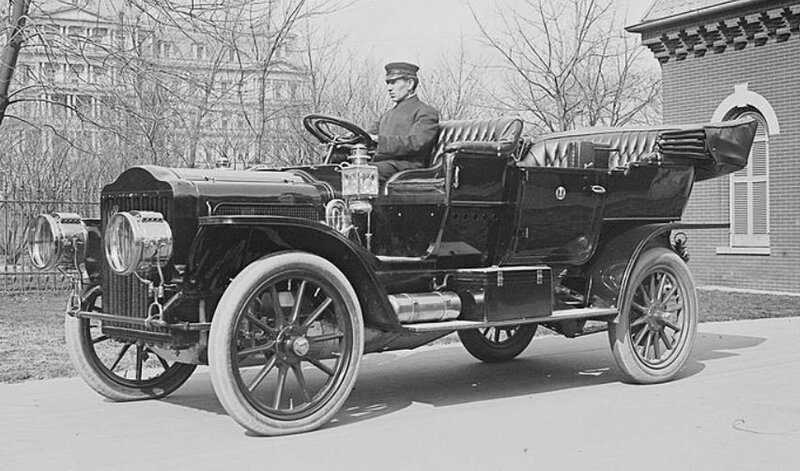 Here are five of some of our presidents' first cars before they were famous. The United States' 44th president is doing just fine these days, but his first car was a decidedly unglamorous hand-me-down from his grandfather. 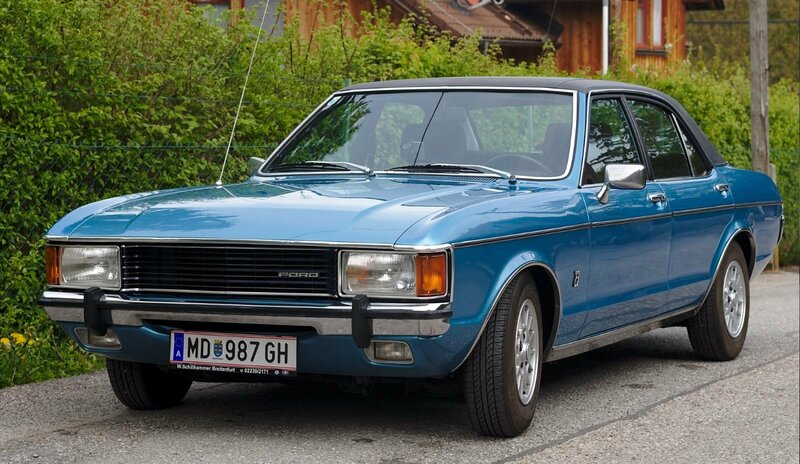 The 1970s Ford Granada had a hole in the floor and former President Barack Obama admitted that it rattled, shook, and didn’t make much of an impression with the ladies. But still, he says it got him where it needed to go and he loved the car dearly. It is endearing that the future leader of the Free World would drive a dying carcass of the American automotive industry, and even Obama describes the car as the worst to ever come out of Detroit. It wasn’t Ronald Reagan’s first car, but the U.S. Army Jeep that he used to potter around his ranch was undoubtedly the coolest. The Gipper bought this 1962 Willy’s Jeep in the 1970s, long before the actor turned to politics. He drove the car around his California ranch after his advancing years meant a horse was no longer a viable option. It was battered, it was basic and yet the actor loved it like a child. Nancy wasn’t so keen and tried to buy him a replacement. It didn’t work, Reagan insisted on keeping his pride and joy. Did you think Tesla made the first electric cars? You’re very wrong. In 1908, a year before he became president of the United States, William Howard Taft took delivery of his Baker Electric. It didn’t require cranking to start an engine, and, it was a luxury car in its day It cost $2,800, a princely sum at the time, and was capable of racing down the road at 14mph. Howard Taft was one of the few presidents that drove his own cars with wilful abandon during his time in charge of the nation, and one of his favorites has now found its way into the hands of prolific automobile collector Jay Leno. Former U.S. President Lyndon B. Johnson picked up this contraption about one year before he was sworn into office. It’s a hybrid car and boar that you can drive into the water, James Bond-style. That became Johnson’s favorite prank to play on visitors to his Texas ranch. He would simply drive at a lake and pretend his brakes had failed. This German machine never really took off and the company built just 3,878 between 1961 and 1968. They’re highly-prized collectibles now, but at the time it was simply seen as a bizarre extravagance. To this day, it is the only mass-produced amphibious car for civilians. Johnson was absolutely a "car guy." He also owned a 1915 American LaFrance Fire Engine, a 1934 Ford Phaeton, and plenty of other eccentric automotive treasures. The car is now on display at the Texas property, which has been preserved as the Lyndon B. Johnson National Historical Park. President Donald Trump's pre-presidency success allotted him a breathtaking collection of automobiles. We could have chosen his McLaren-Mercedes SLR, his Ferrari 308, his Lamborghini Diablo, or even the 24 -karat-gold Orange County Chopper, if we wanted to cheat. But this 1956 Rolls Royce has real class and it’s one of the president’s favorites. It was a present to himself for graduating from the New York Military Academy. The vehicle was eight years old at the time. It was a good investment, too, as these cars, in this condition, often change hands for six figures these days.